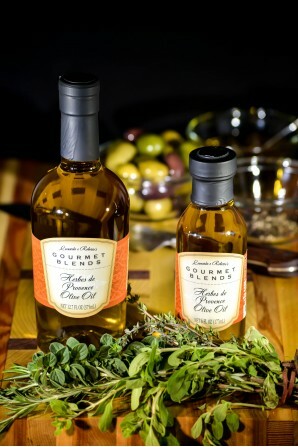 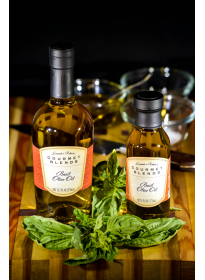 Our Herbes de Provence Olive Oil uses the traditional flavors from this very special part of the world – rosemary, thyme, basil and oregano and more – to bring an unbelievably bright yet delicately flavored oil to your next meal. 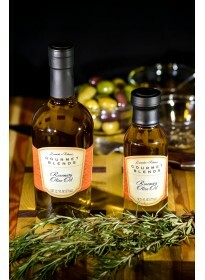 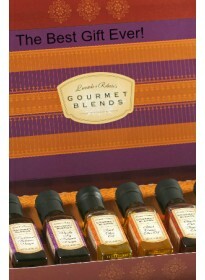 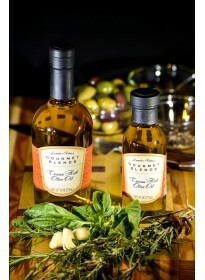 Our Herbes de Provence Olive Oil is gluten free. 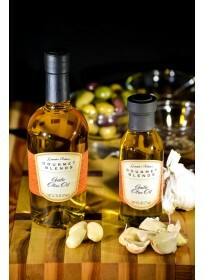 This product is made in a facility that also processes nuts, oils, soy and dairy.